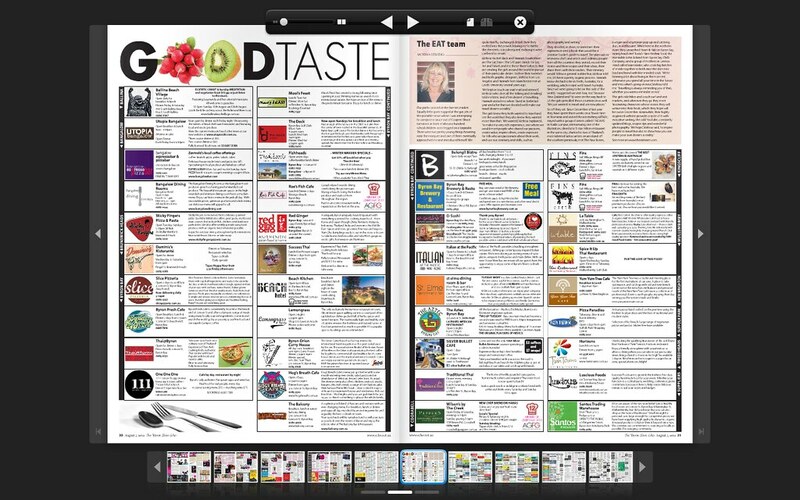 Featured in The Echo | The Eat Team Featured in The Echo | Eat. Art. Travel. Live your best life.